TWO women are providing a helping hand to residents in the former Castle Morpeth area after eight months of devoted study. Liz Bratton and Julie Barham began their journey to become Citizens Advice Bureau (CAB) advisers in January. And after getting the qualifications they needed, the dedicated volunteers are now on-hand to offer free and independent advice at the Morpeth-based DAWN CAB. Throughout their training they studied a variety of modules to ensure they are able to provide well-informed advice on a number of matters, ranging from housing, debt and benefits to employment, relationships and consumer issues. Mrs Barham, who lives in Ponteland, decided to become a volunteer adviser after moving to Northumberland with her husband Peter. The 49-year-old said: "The support which we received during our training was marvellous. The training is quite intense, but the whole Morpeth team was behind us and were so encouraging. "I'm really looking forward to meeting people and being able to help and support them as they work through their issues. "As our children have left home now I was looking for a new challenge and what could be more interesting and rewarding than becoming a Citizens Advice volunteer." Mrs Bratton, 62, of Wingates, contacted Citizens Advice to offer her help after seeing the effects of the recession on the region. She said: "After retiring I had more time and wanted to do something constructive with my days. 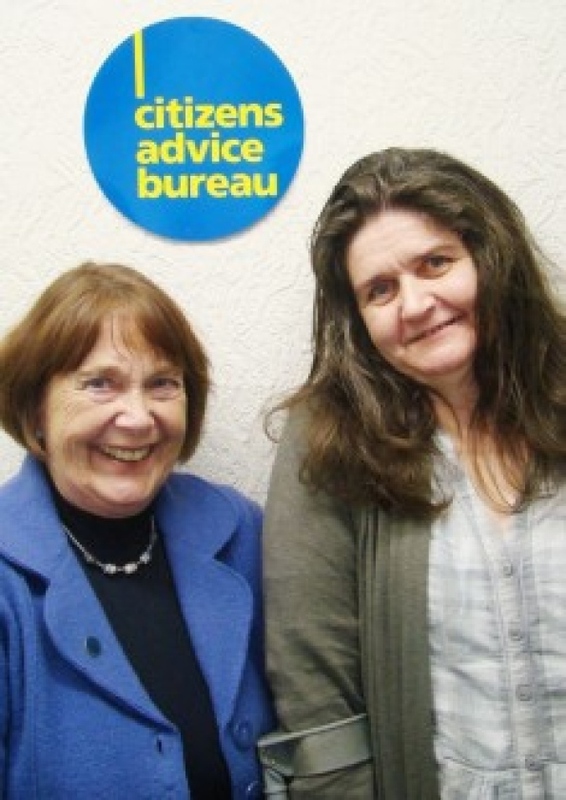 "After looking into volunteering with Citizens Advice I decided get involved and I definitely haven't looked back. It's so satisfying to know we're helping to make a difference." Chief Executive of DAWN Advice Liz Chadwick said advisers need to be able to quickly identify appropriate solutions for their clients while also being capable of recognising any secondary issues that may also be causing them problems. "Julie and Liz have worked extremely hard and have proved exactly how dedicated they are by completing their training in just eight months," she added. "We are absolutely thrilled to have them on board and to welcome them to our team of advisers. "We are always on the lookout for volunteers and would love to hear from anybody else who thinks they could help." For more information about volunteering telephone 01670 785500.